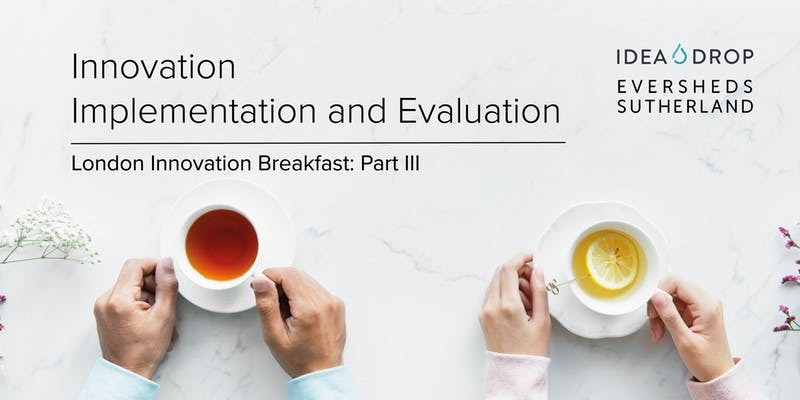 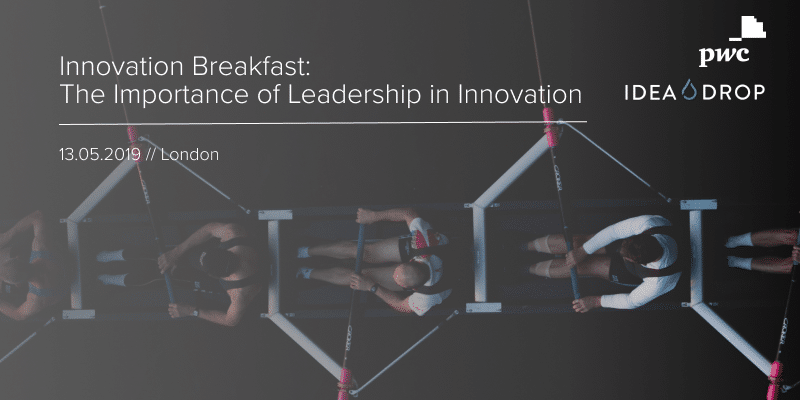 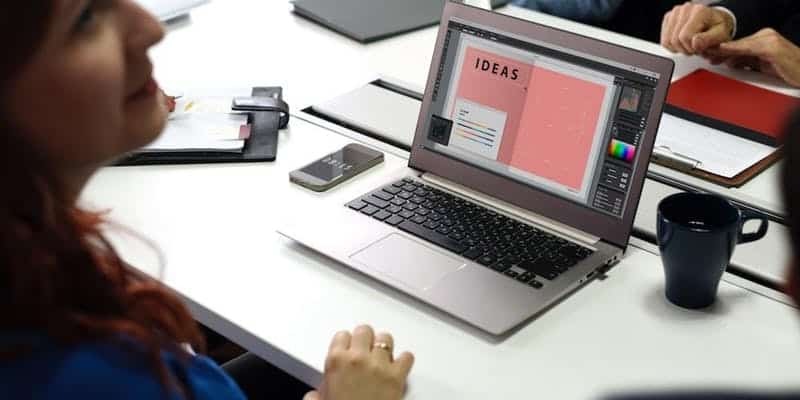 Learn about the ways leaders can drive innovation, manage the risks and also track, measure and report back the outcomes in order to motivate everyone in their company to innovate continually and for it to become BAU. 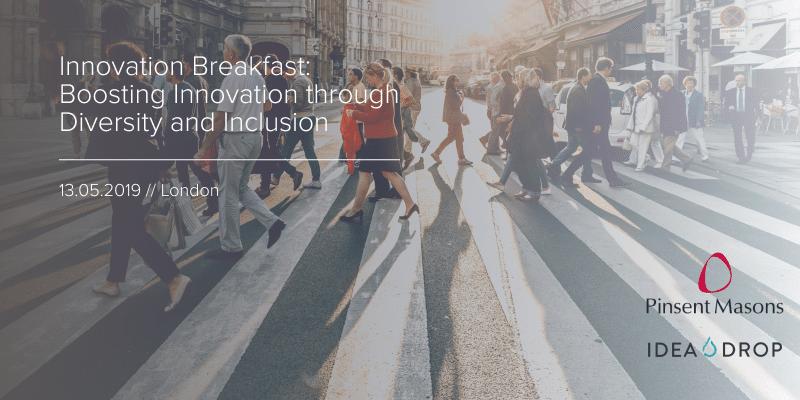 Discover more about ways to better foster diversity and inclusion and find out about best practices and real-life examples on how diversity directly impacts innovation. 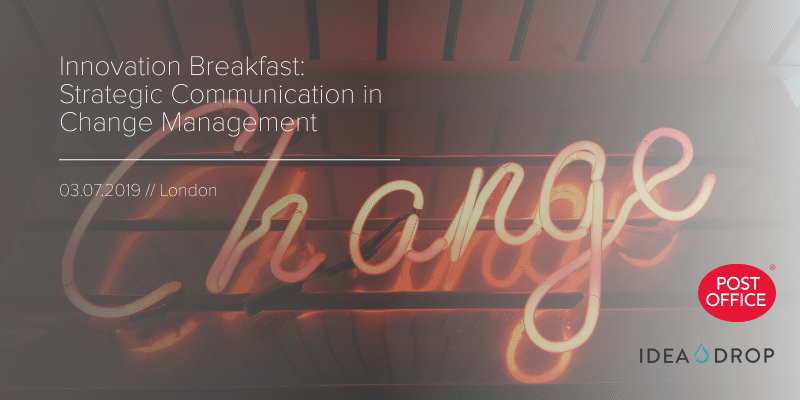 In this event, we will be discussing the main key strategies of how change should be communicated, what steps should be taken in order to ensure that all employees feel onboard, engaged and empowered. 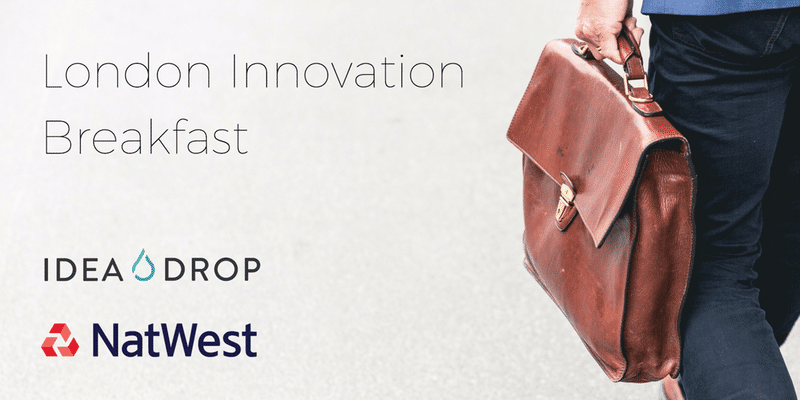 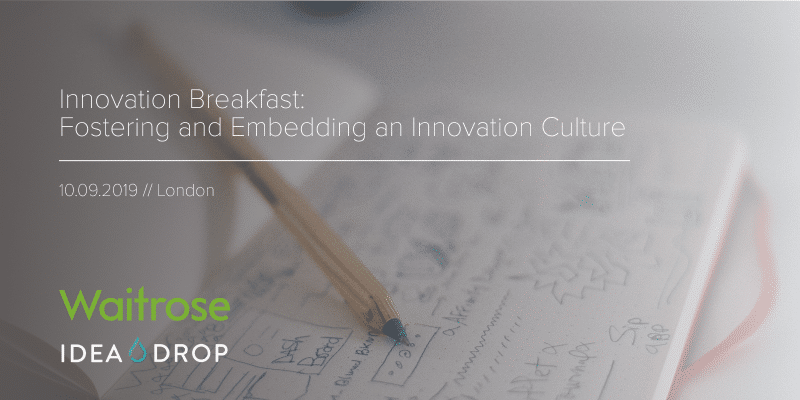 Learn about the best practices of how to create an innovation culture in large organisations, how to embed it in your day-to-day processes and ensure that it delivers results and creates value for the business. 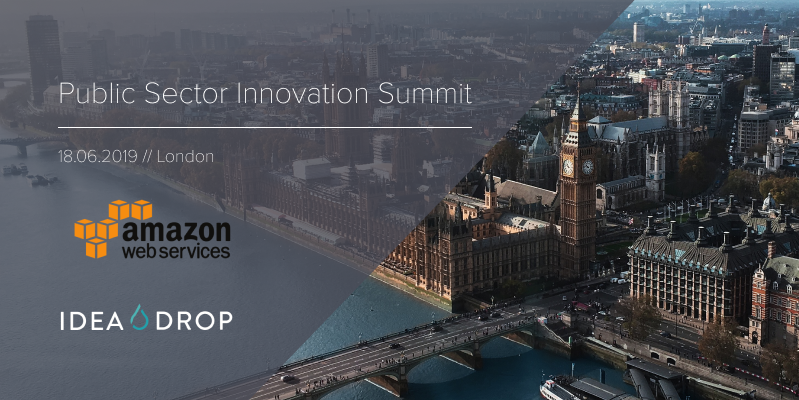 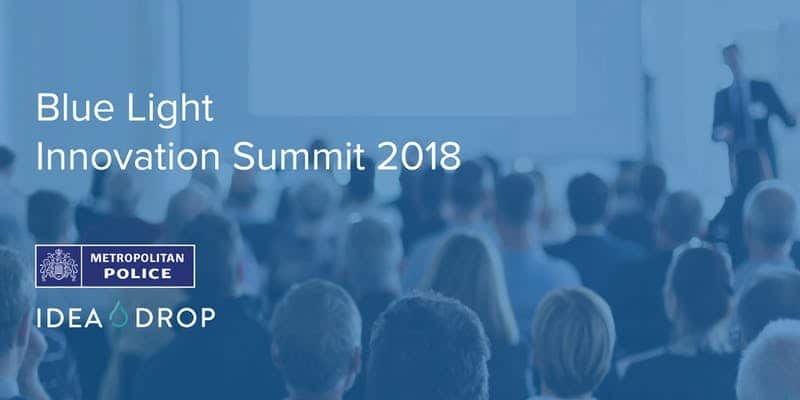 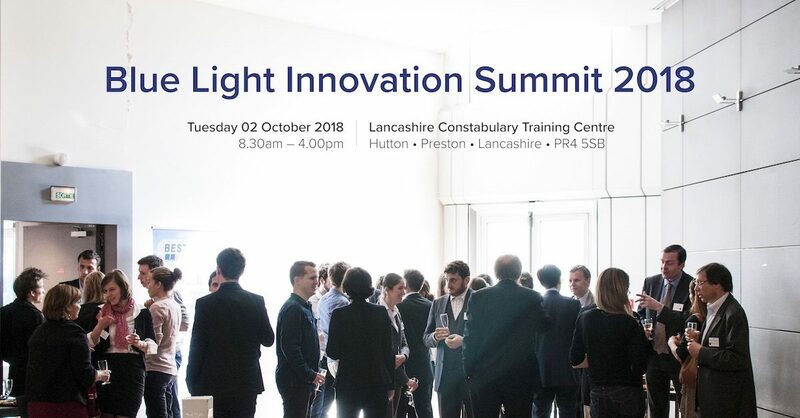 Innovation summit designed to connect, inspire and showcase the best innovation projects and initiatives across blue light services. 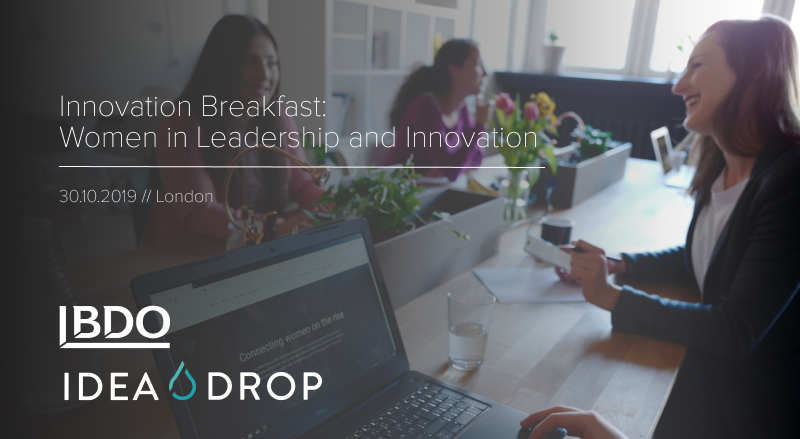 Why should there be more women in leadership and what are the most effective ways to attract more to C-suite executive positions? 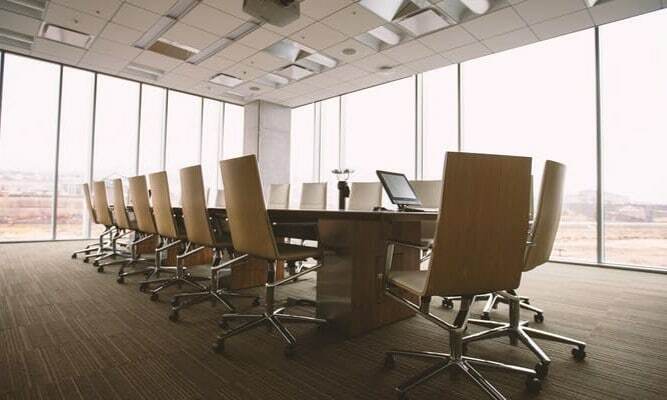 What are the main challenges for women on their way to advancement in their careers and what challenges they are facing once they get there? 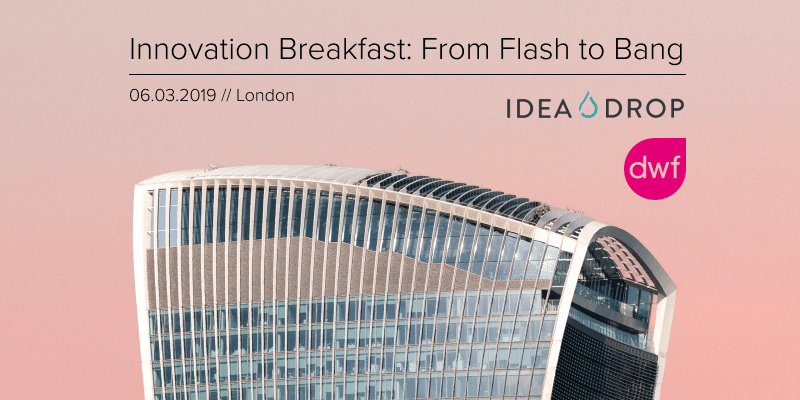 Come and join us at this interactive workshop and generate fresh know-how from our team of specialists and walk away from our session with an experience, not just a message. 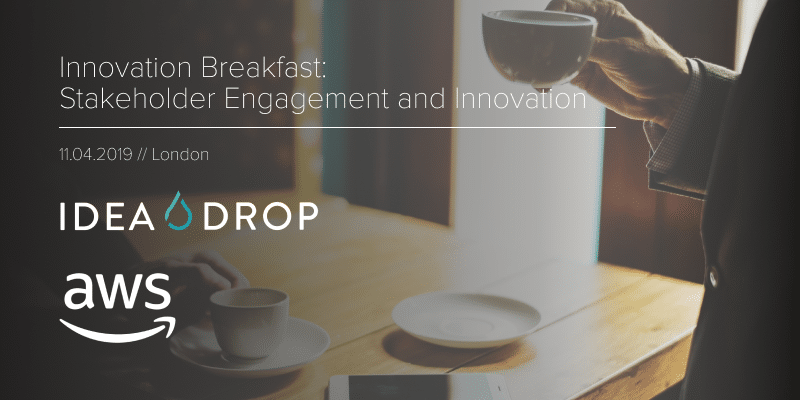 In this event we will be discussing the importance and value of engaged stakeholders as well as methods on how to achieve and improve their engagement.